They look brilliant, especially the tristellar. It's refreshing to see companiesdoi g something very different. Look forward to seeing someone mod it. Indeed, better than your run of the mill rectangular boxes. 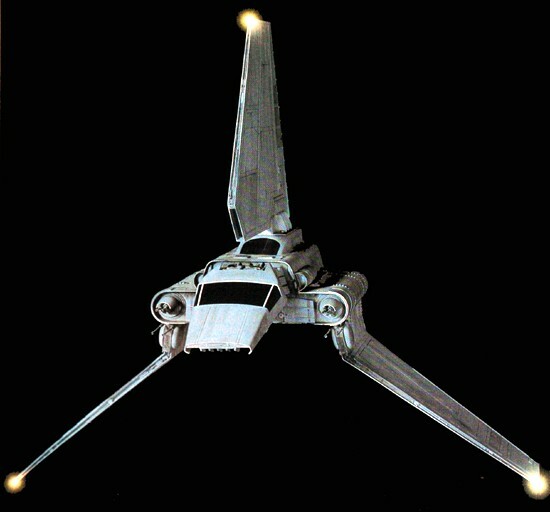 Although i think the Tristellar looks more like the Viper from BSG than anything from Star Wars. Flip the Tristellar upside down, run some flashing white LEDs down the middle-front of of each box and you have a modern Flux Capacitor... The general design looks great although it may be a pig to work with. Now it just depends on it's price. The Tristellar is the bom diggity! Finally - no more black boxes! I said this on the post about the MiniXL - after a Parvum I can't go back boring metal boxes. We saw that attitude becoming prevalent with the Prodigy didn't we - and now its slowly permeating throughout the rest of the industry. Of course, Antec will still make black boxes because they are dinosaurs. Fings wot I wud like on the Tristellar: a window for the mobo (and maybe GPU?) Ability to mount two 120m AIO units (one for GPU, one for CPU). I'm personally not a fan, I don't think they are very nice, bit too gimmicky for my tastes. There's room in the mobo compartment for an aio cooler, in the exploded pic it looks like there one there at the front. Probably wouldn't be too much bother to mod the gpu compartment, but would be nice if they included the possibility themselves, or a special edition where you can. 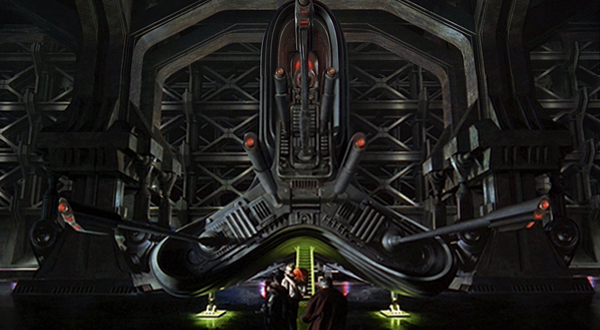 More than Star Wars or BSG, it looks like Zorg's ship from The Fifth Element. Hmm... More importantly whats that case in the last image? EDIT: Never mind "The Pentower is constructed from trestles..."
Oh look, someone decided it's best to put the design above the functionality. Even if that is true, it's not like there aren't plenty of cases readily available that are the opposite of that. hmmm, PCI-E extension cable, really? Wouldn't this cause problems? Shielded ribbon cables (like the ones produced by 3M) have been tested to have no noticeable impact on PCI-E traffic, ditto with rigid riser cards. Unshielded (but much cheaper) flex risers are more iffy, with some reports that odd artefacts show up intermittently. It is unclear whether this is due to cable quality, implementation issues (incorrect impedance of path-length matching), QC issues, or actual interference from an external source. Pentower looks like the current Mac Pro - albeit without the clever design using a central shared heatsink core.